Anyone know when Sea Beach SB is set to open? I would so go with Option 1. I daily commute to school as well, and I would hate to have to make so many transfers as I want time to rest or study or something else on the train. Not only is it a great option because you have the F, you can use the R or the E if something goes wrong. A 5 block walk really isn't bad, trust me. Don't know the answer but this is the wrong forum. Post in the random thoughts thread, if you can. South Ferry - Chambers, 42nd (non-Rush Hour) or 96th (Rush Hour) to 242nd Flatbush - 14th St (w/ some trains via Lex), 42nd - Wakefield via Express New Lots Ave - 14th, 42nd - 148th via Local via 6th Ave Express between W4th and 59th Terminates at 14th St by using express tracks north of Canal St, then running express to 14th and switching back using the switches north of 23rd St, which should be in the cleared area (yeah, I know, extra) via 6th Ave local between W4th and 5th Ave, reduced service w/ reduced service on the between Essex and Queens as well. Shuttle buses serve non-serviced stations on 7th Ave, but (imo) not required on 8th Ave LIRR: - All Hempstead, Far Rockaway, West Hempstead, Babylon, and Long Beach trains routed to Atlantic Terminal. Use for service to Penn. - Port Washington, Ronkonkoma, Port Jefferson (non-diesel) trains rerouted to Hunterspoint Ave. Use Hunterspoint Ave for Penn service. 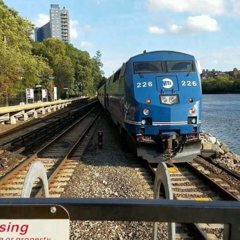 - Montauk, Oyster Bay, and Port Jefferson diesel trains to Long Island City. 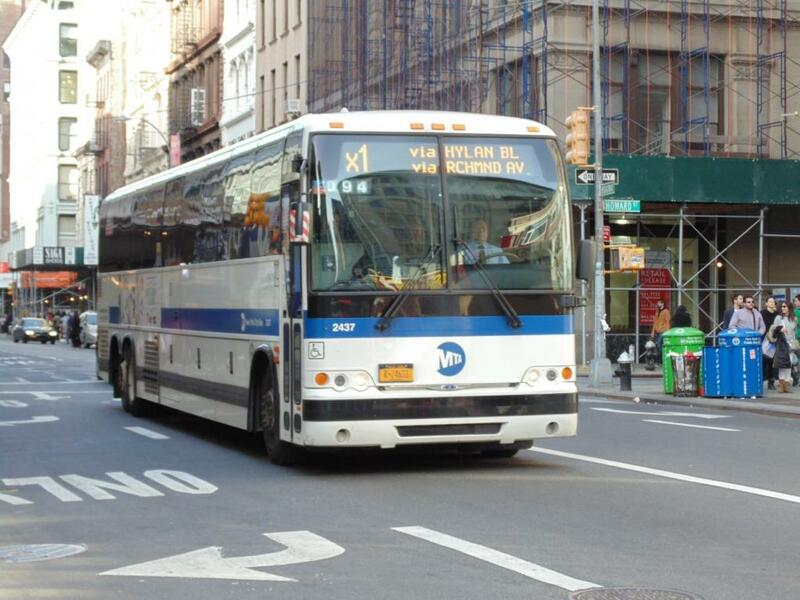 Use NYC Ferry service (cross-honored) or trains at Vernon - Jackson for service to Manhattan. - Service reduced on all lines, CTZ train service suspended. NJT: - Northeast Corridor, Raritan, and NJCL trains routed to Hoboken, ferry service is increased and cross-honored. Services reduced slightly. Amtrak: - All trains terminate at Secaucus Jct in the south, Northeast Corridor & Acela terminates at New Rochelle in the north while Adirondack, Empire, Lake Shore trains via MNR to GCT directly. MNR cross-honors Amtrak tickets to provide service between New Rochelle and Manhattan. - Bus service provided between Secaucus Jct. and GCT I don't have time right now to figure out the buses, sooorry. I might edit and do it later. Why was it changed in the first place? Hey all! To try out Illustrator I decided to try do something requested, and I saw that somebody wanted a Service Change poster template. The thread is long dead and but I made it anyway, so here it is (files). The .ai (Illustrator), .svg, and .png are included in the pack. The poster isn't perfect and the font (Helvetica) is isn't exact but I think it comes close. You can download a free software like GIMP to edit the .svg, and if you obviously if you have Illustrator you can use the .ai. For the route bullets I would reccommend you use Threxx's svg files. You can see how the template looks here: Good luck! First Post-9/11 WTC Temporary PATH Station (N)(R) Connection? It's not as of a couple days ago. I passed by the station 3 days ago and saw the connection passageway virtually open and it seemed like you could walk through the turnstiles but there was evidently construction work going on. I've went to the store once when I was much younger, it was really fun to look around! Small store, but so much is packed into it. Great read and great store!